Sustainability, products which meet the highest quality standards and innovative strength are the hallmarks of the entrepreneurial spirit at Gebr. Otto Baumwollfeinzwirnerei. 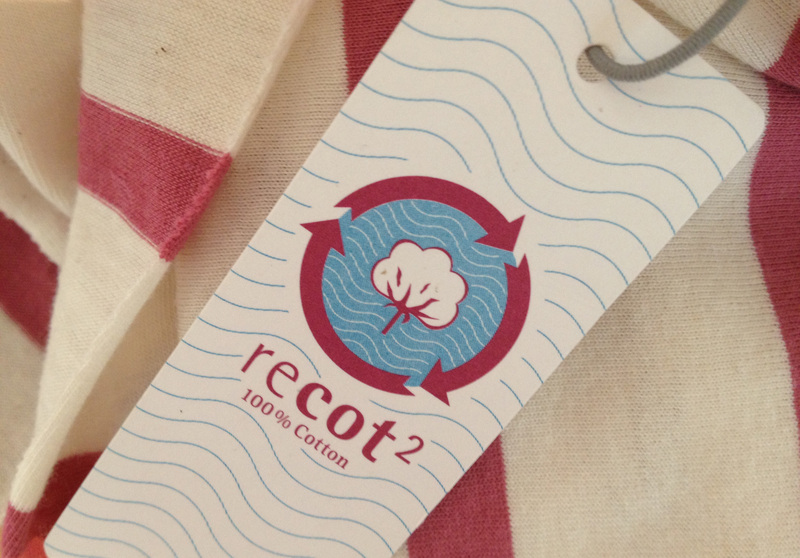 In collaboration with the University of Ulm, the spinning mill has developed a new production process – recot²®. The goal of this concept is to reduce water consumption and pesticide input by using recycled cotton. To achieve this, they recycle their own waste, such as defective yarn, spool threads or selvedges in a nearby reprocessing plant and channel it back into the production process for new yarn. In this way, 5,000 litres of water can be saved per kilogram of yarn manufactured. The family-owned company, founded in 1901, has been certified with the OEKO-TEX Standard 1000 as an eco-friendly and socially compatible works, the first spinning and dyeing factory in Germany to receive the award. Previous Article← How slow can you go?